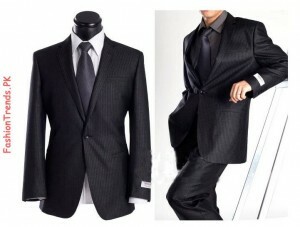 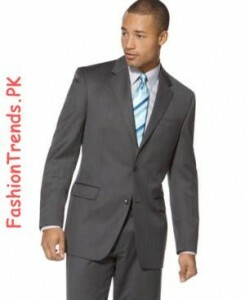 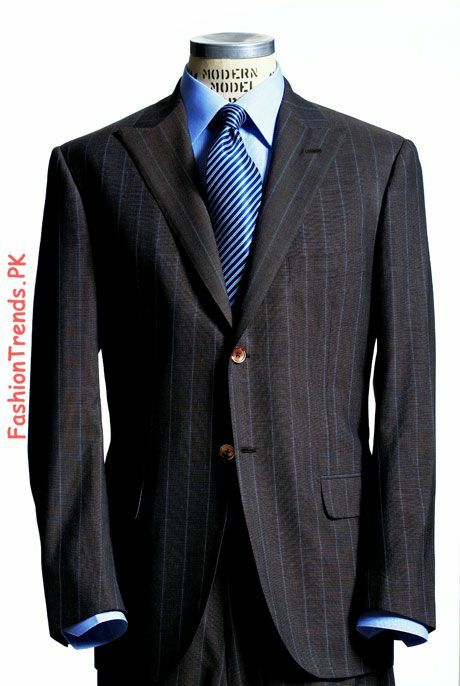 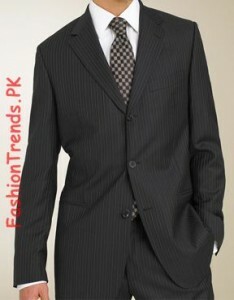 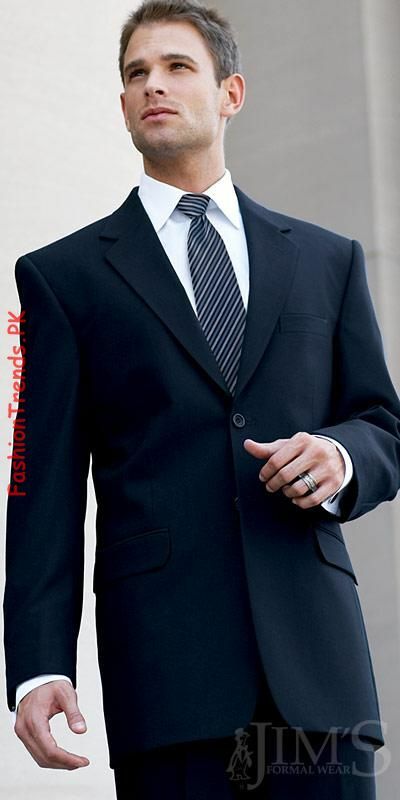 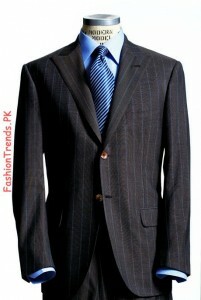 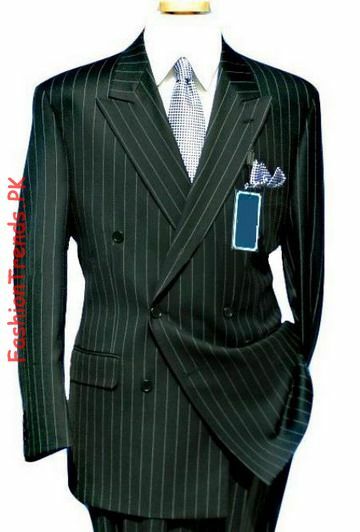 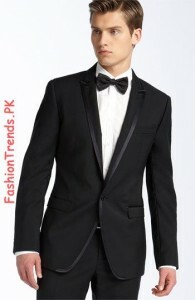 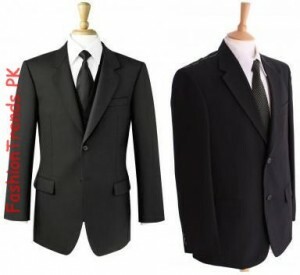 Suits mostly are in the form of combination of essential parts like two piece and three piece suits. 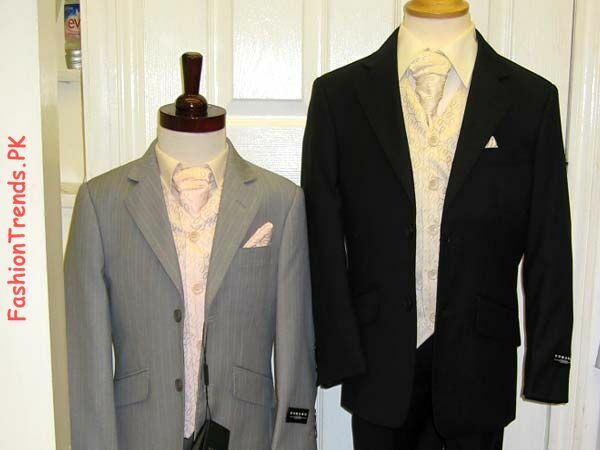 Suits vary from gender to gender and age to age. 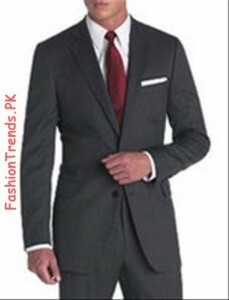 For each age and gender their are different and stylish suits. 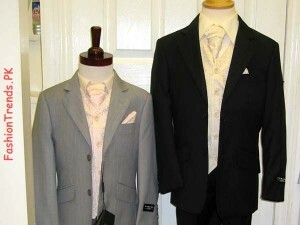 See here the dresses varieties.